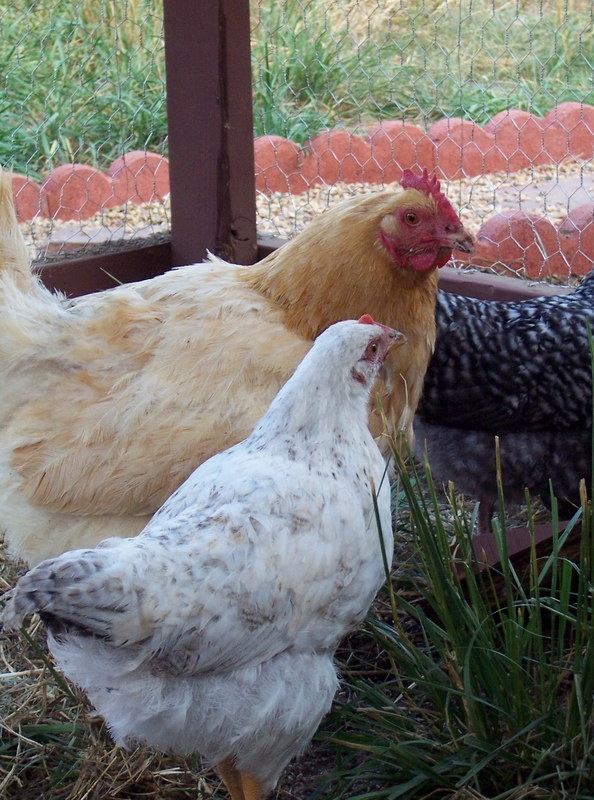 Laying hens are a necessity at any family farm, whether big or small. Our farm is no exception. We love having the fresh eggs and seeing our girls pecking around the yard clucking happily. It is so fun for the kids to run out to the nest box and find the wonderful gift of more eggs. Chickens for meat are also wonderful, and thanks to our breeding program we have a pretty good supply of young roosters that head into our freezer throughout the year. 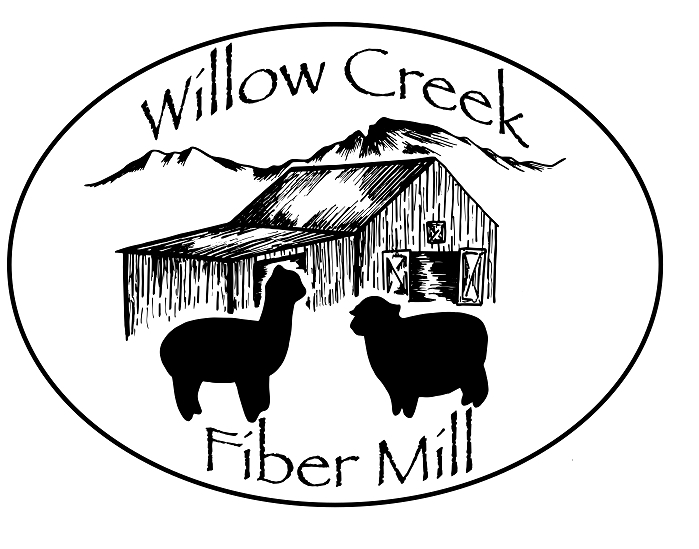 After learning about several aspects of the breeding selection and practices at many hatcheries that did not go along with our beliefs we decided to selectively breed our own chickens to provide eggs and meat for our family. We are selectively breeding our birds to thrive in the climate where we live (cold/high altitude) with little intervention, to lay well for longer than just a couple of years, of a size and laying ability to be a good dual-purpose bird (meat and eggs), to have more of a natural tendency towards brooding their own chicks, and to have a good foraging ability. At first the chickens we bred were a mix of several breeds that carry the characteristics we are looking for. But more recently we have switched to breeding some mixed, but also purebred Buff and Partridge Chanteclers. 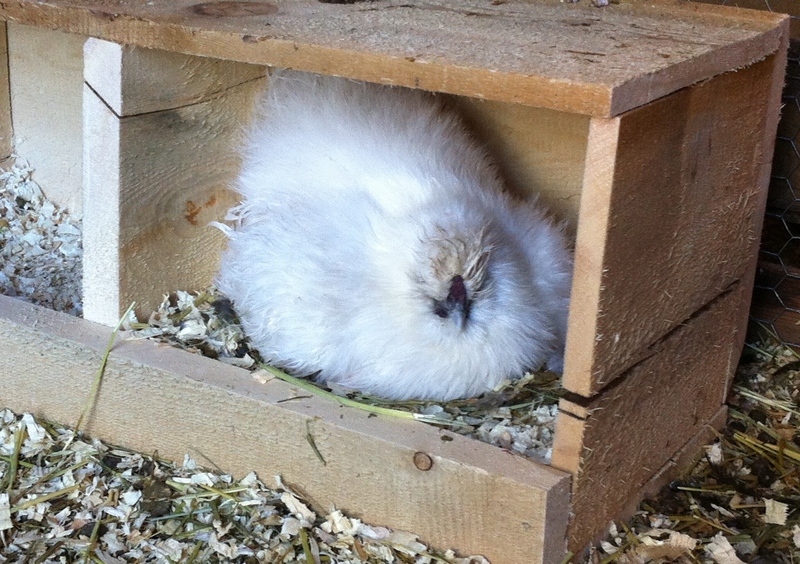 We are currently breeding and using both incubators and broody hens to hatch our eggs. 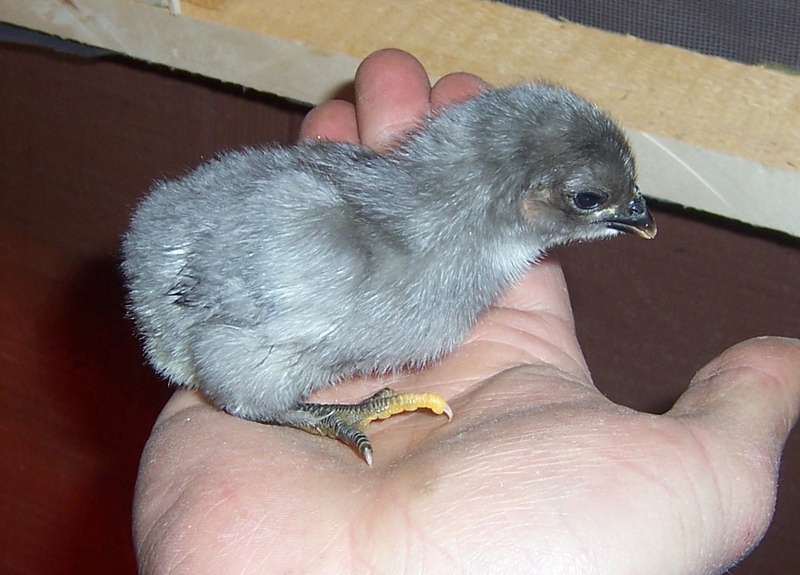 It is our goal to increase the amount of broody hens we have and eventually only use setting hens for hatching our eggs. To see our first coop click here. 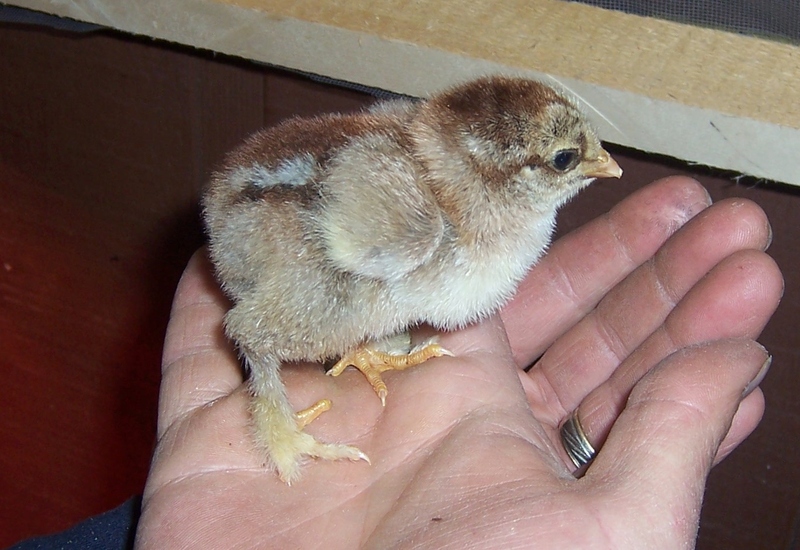 To see the changes our chicks went through as they grew from 2 days of age to 6 weeks of age click here. To read about our journey learning to breed our chickens and the ups and downs of our breeding program click here.